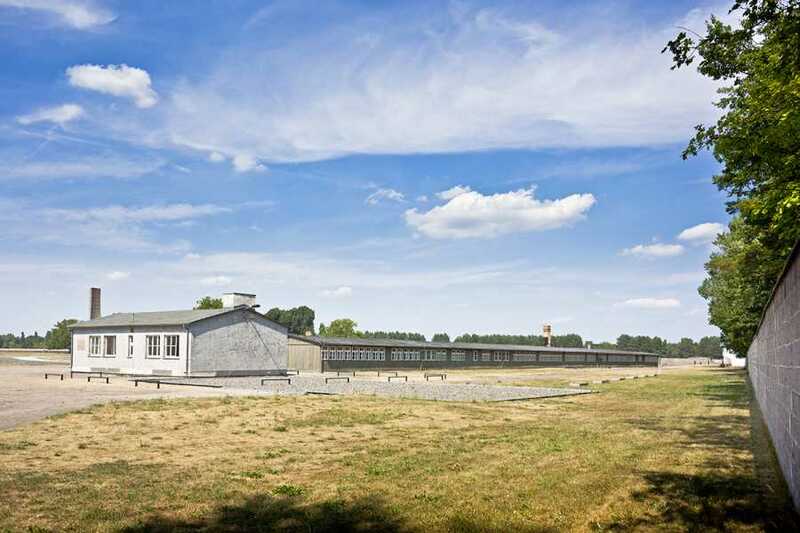 Sachsenhausen Concentration Camp, situated just outside Berlin’s city limits, held over 200,000 prisoners during the Nazi reign, tens of thousands who perished inside its walls. 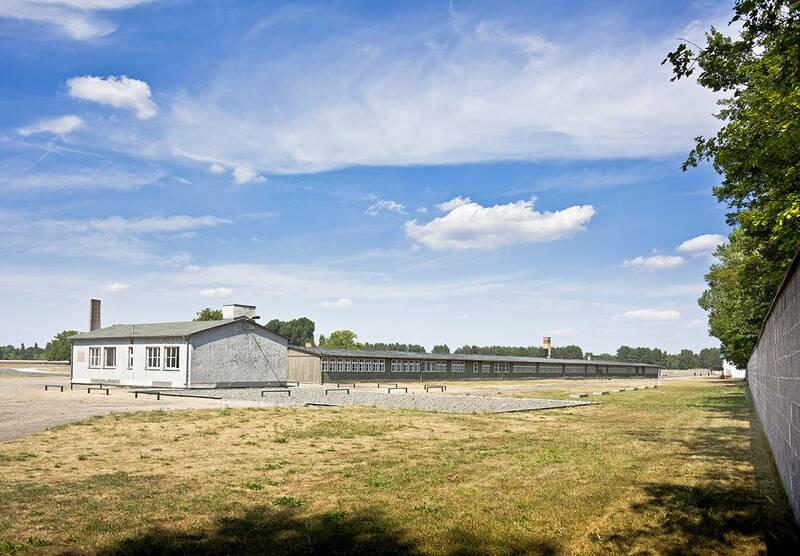 The Nazi’s model camp, Sachsenhausen set the standard for all those that were to follow. The camp became a school of brutality, used to train SS guards for work in other camps across Europe. 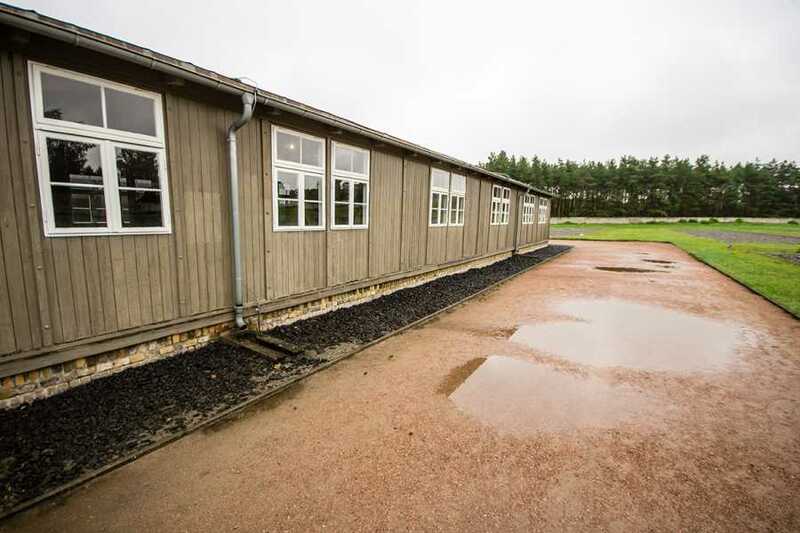 After its liberation, Soviet occupiers took over the camp for a further five years and used it to house their political enemies. 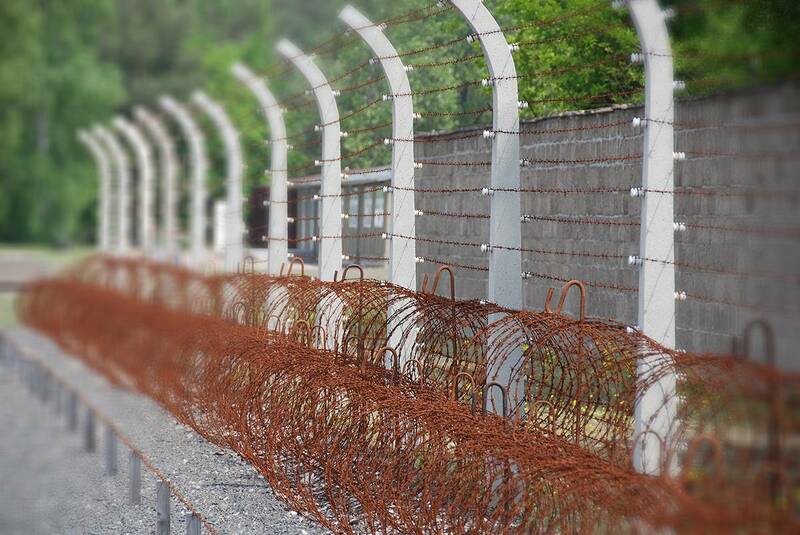 The Sachsenhausen Memorial stands today as a reminder of the darkest days of Berlin’s history. 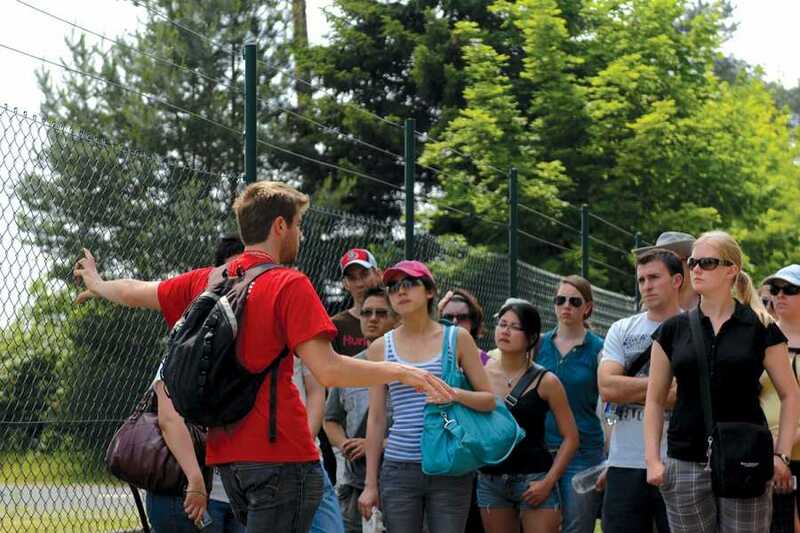 This tour lasts approximately 5.5 hours with travel time. Please purchase drinks and snacks prior to joining the tour. This tour involves the use of public transport – you will need to purchase an ABC day transport ticket for this tour and validate it before joining the trip. Please note that on Mondays the memorial is open however certain exhibits are closed to the public and unfortunately not part of the tour. 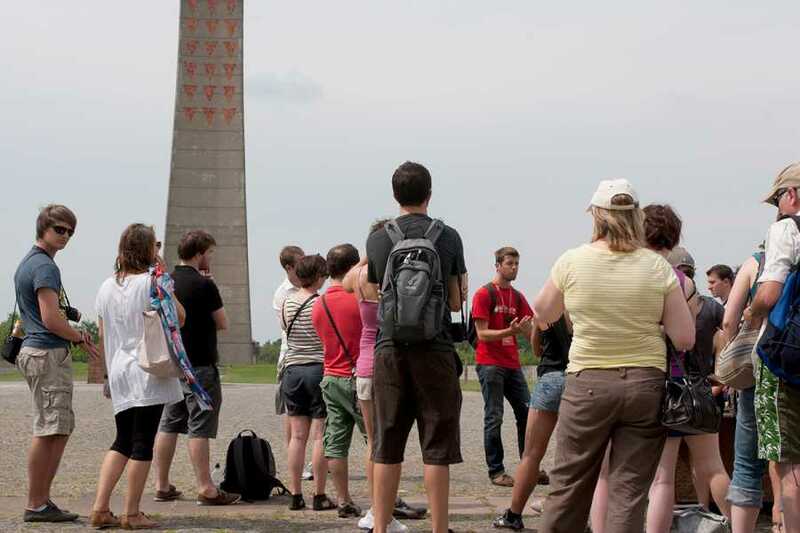 Take advantage of our group discount of 10% for groups of 10 or more! The tour of Sachsenhausen Concentration Camp is also available as a private tour.